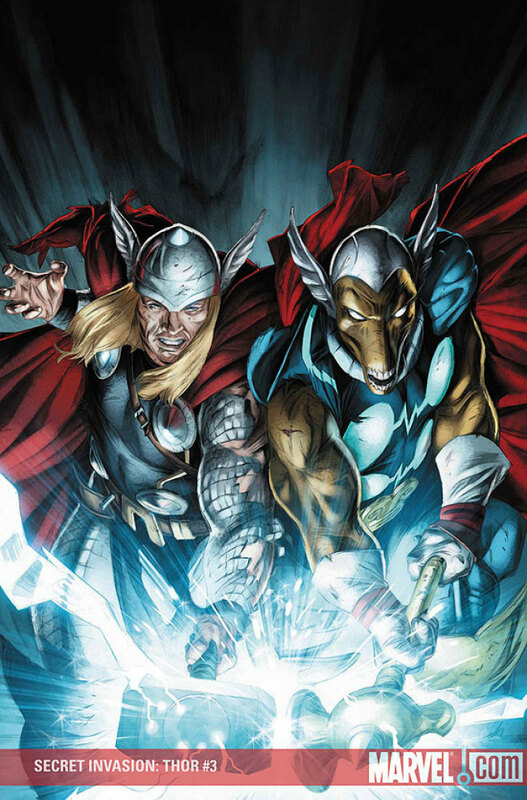 can the strongest warriors of asgard take on the power of the saiyan duo? 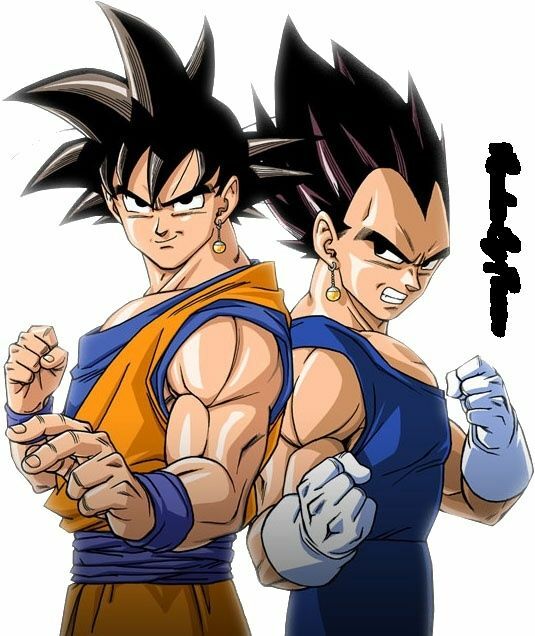 With new feats Goku & Vegeta have a chance. they have a chance, that's why i made the fight! I actually think that they would win. Since SSJGSSJ>SSJG. All tough this is just scaling.